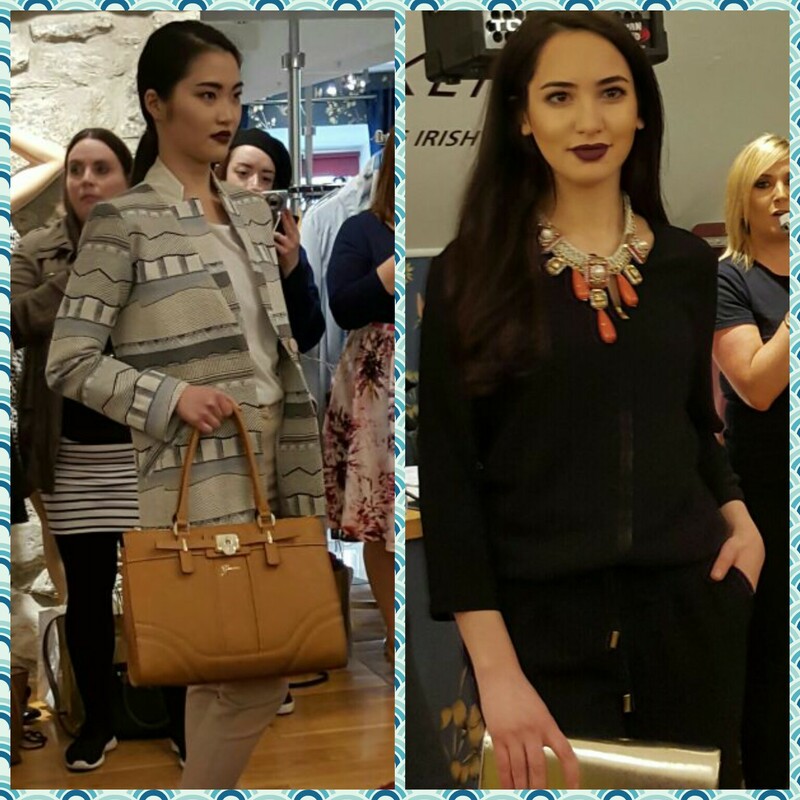 Last weekend the Athlone Fashion Trail took place and I was lucky enough to get picked to go along with other bloggers from Into the West Blogger Network. 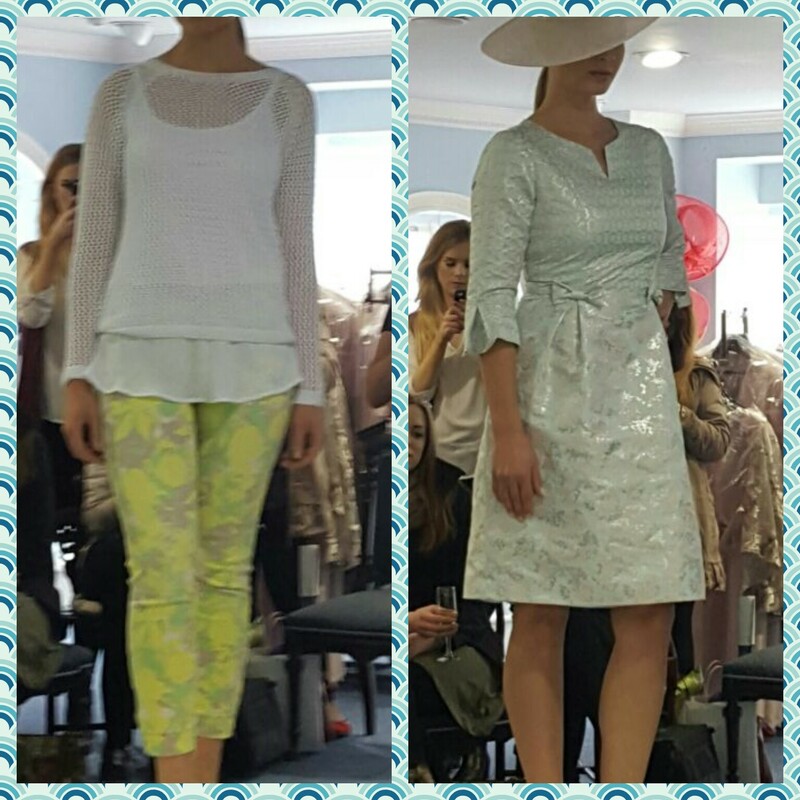 For any of you who follow my blog you will know I went to the Galway Fashion Trail back in March and had a brilliant time. 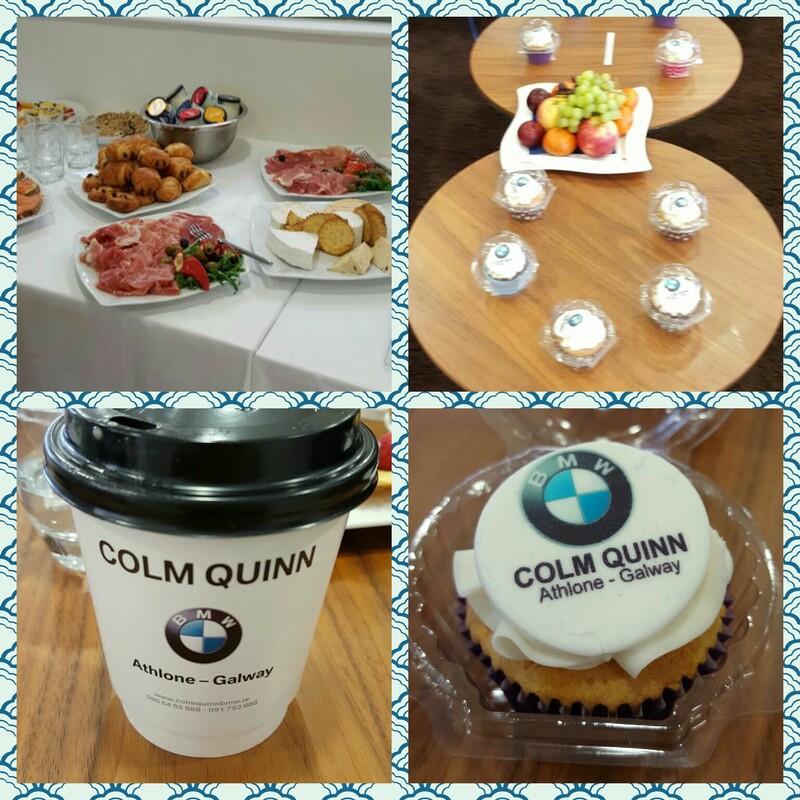 The day started off in Colm Quinn BMW in Athlone, once again we were treated to a great breakfast and prosecco 😍. 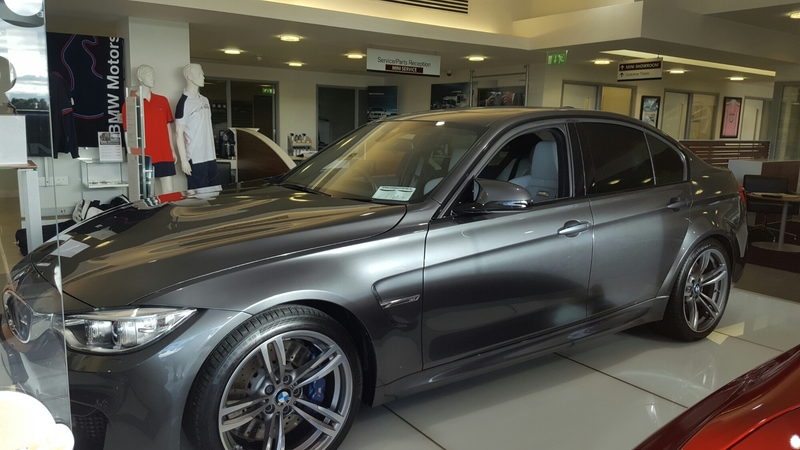 We got to look at the gorgeous cars and they told us about their new garage in Athlone that has cars starting from €4000, click here for more details. 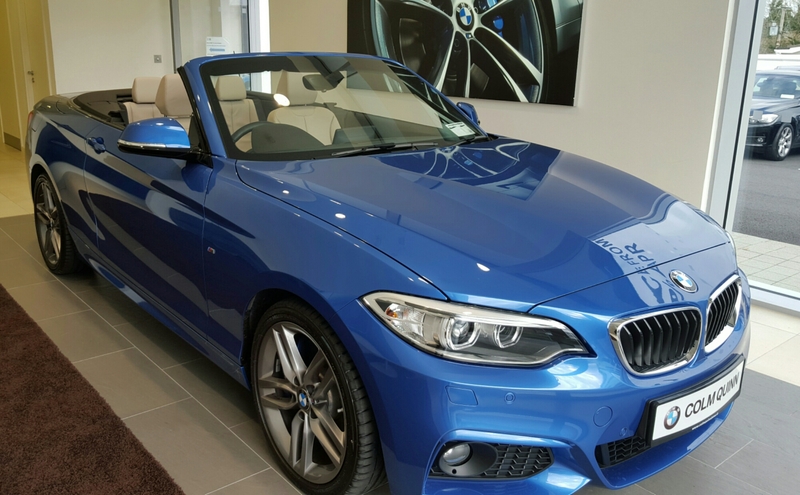 After being chauffeured into town in a lovely 5 series, the fashion trail started in Kadee Bridal, what girl doesn’t want to see a wedding dress fashion show?? I am not sure if I can do this even any justice in writing about it, it was amazing! 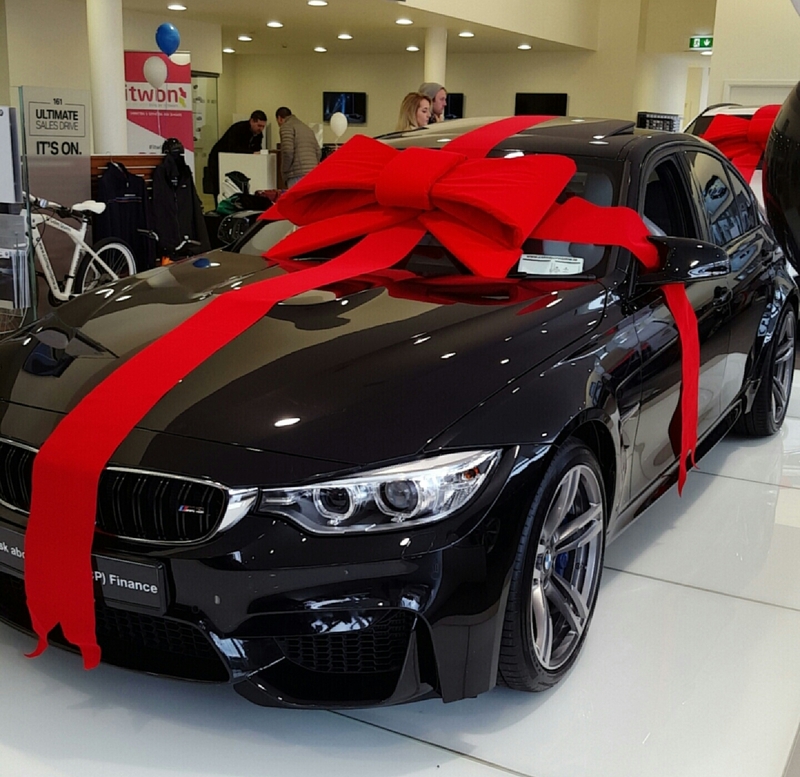 I am genuinely serious I was nervous going and then had a brilliant day I didn’t want to leave! 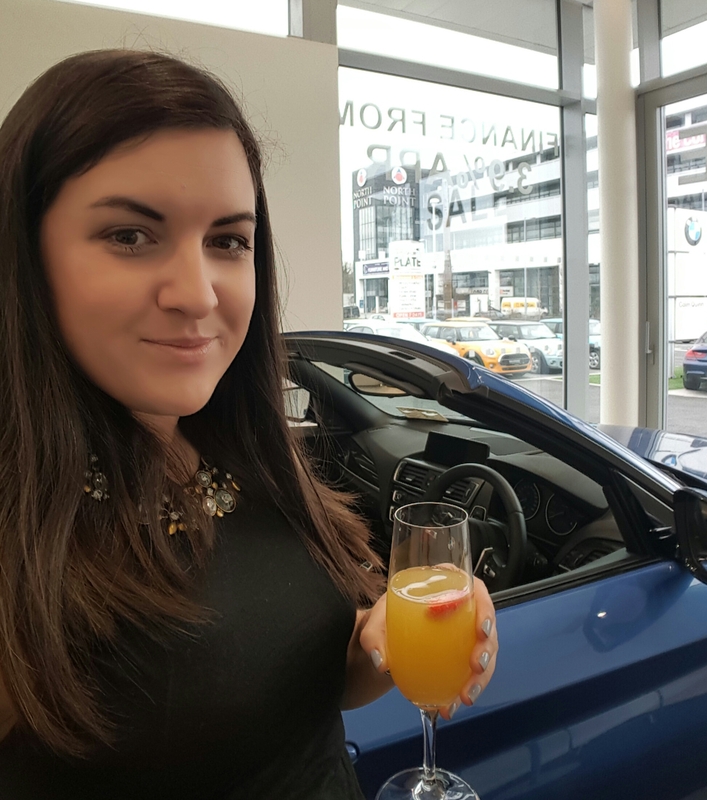 The event started off with a bloggers breakfast at Colm Quinn BMW in Galway, food and cars I was in heaven! (Probably not as much as my boyfriend would have been). 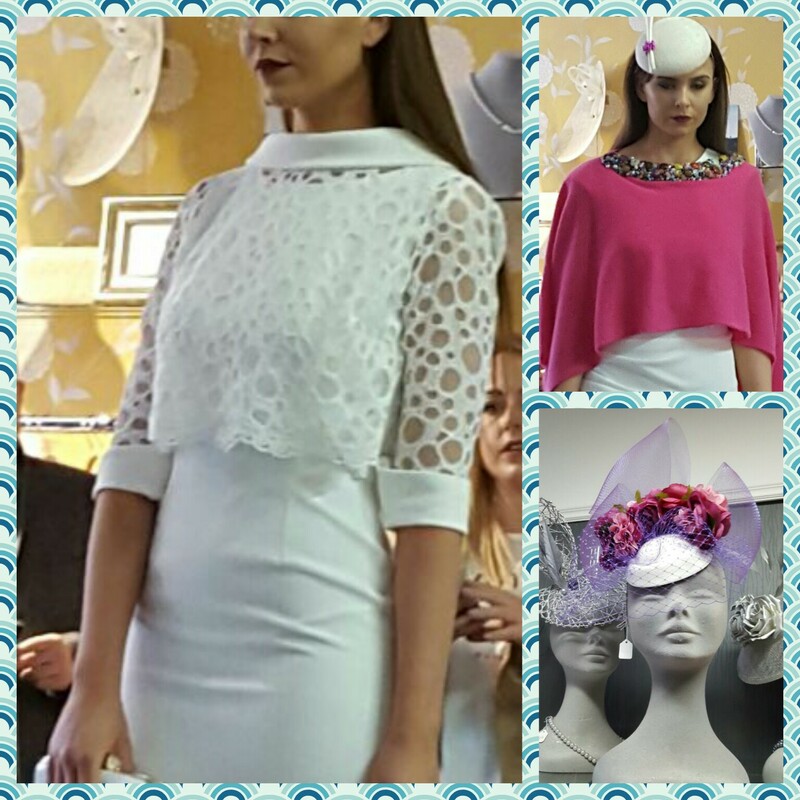 This shop is definitely worth visiting for anybody with a special event coming up, whether that’s a wedding guest, mother of the bride, communion/confirmation or the Galway races. 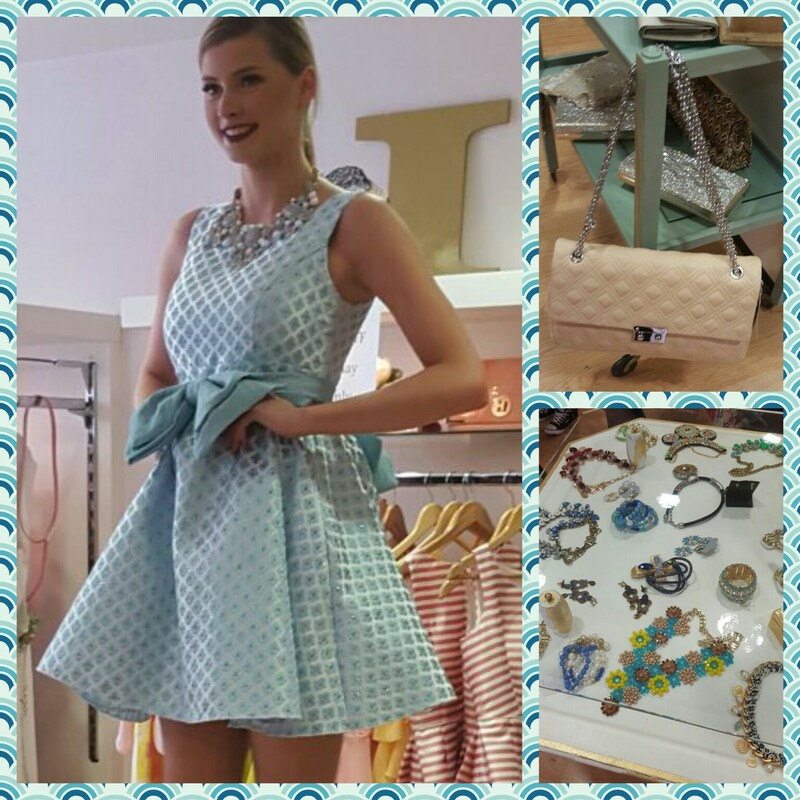 Next up we went to Willow, this shop has a mixture of casual clothes and clothes for special occasions. 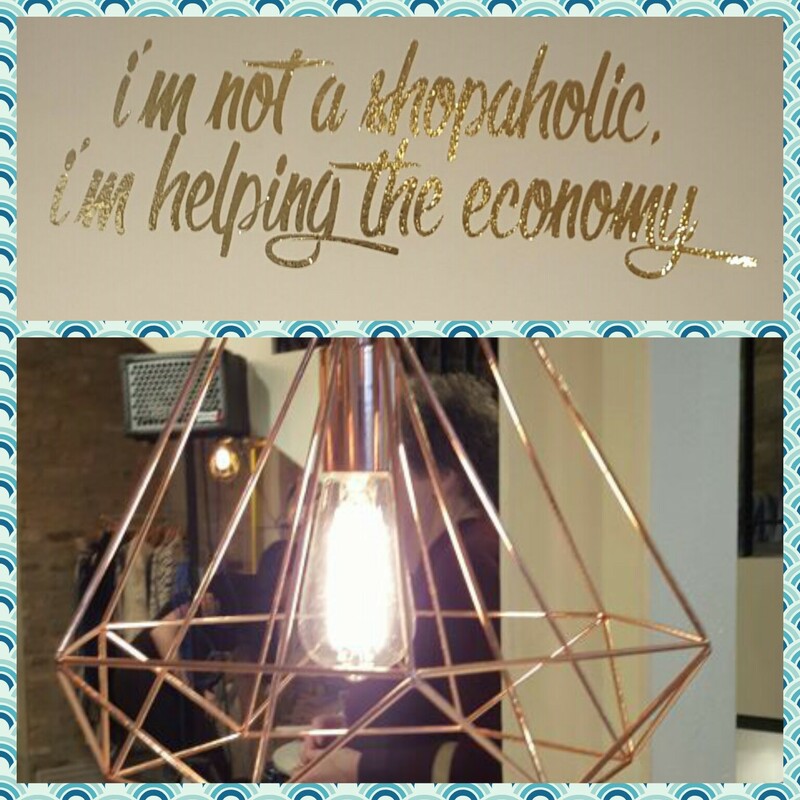 I also love the decor!! 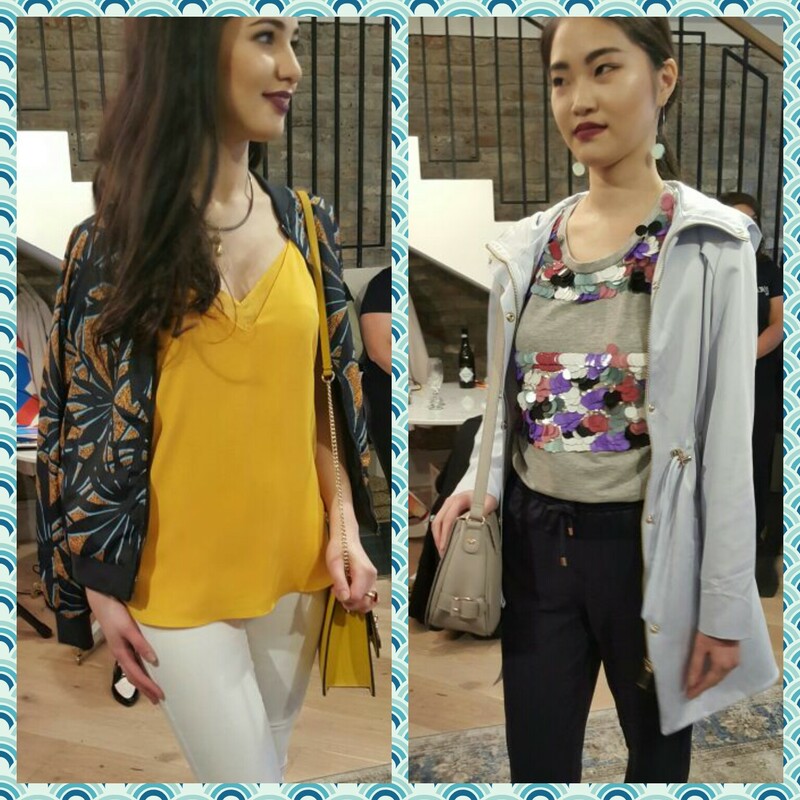 Here are two of my favourite casual outfits they showed, but as I said I loved everything so there will definitely be a separate blog post soon on Willow. 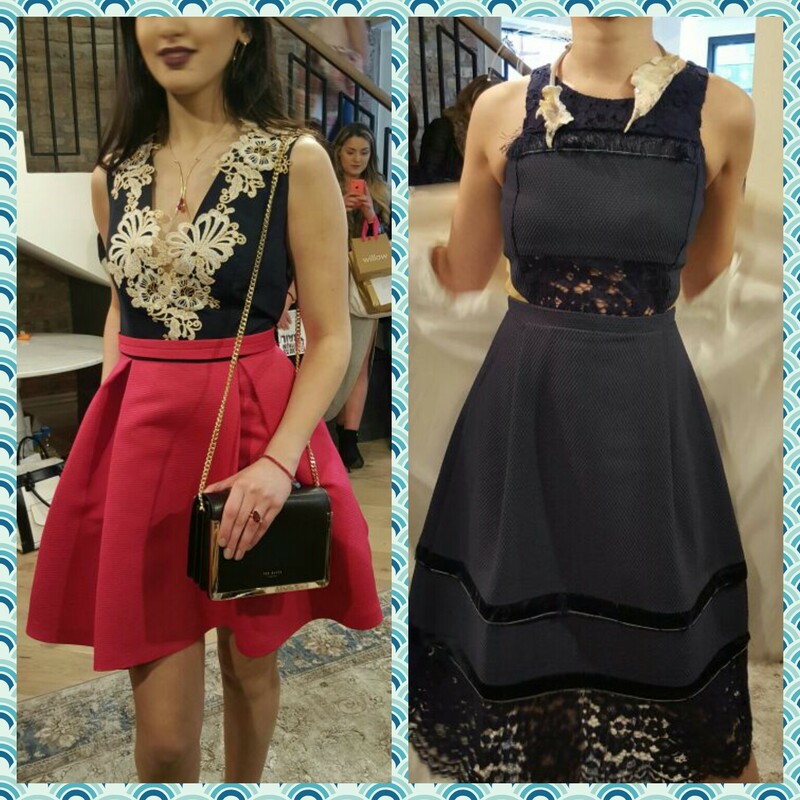 Here are two outfits for a special occasions. 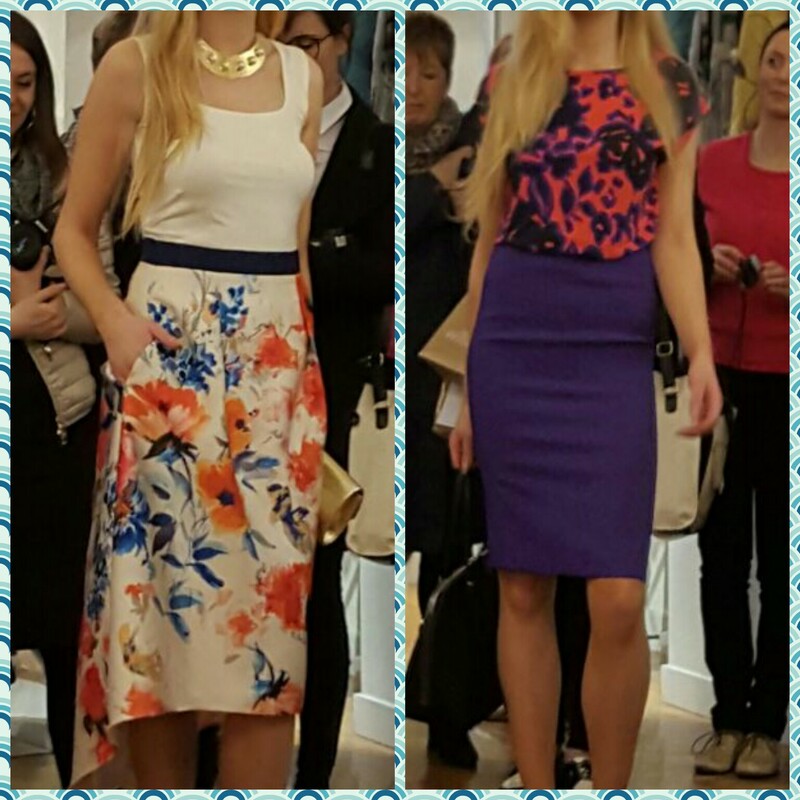 Both are dresses and something a bit different! 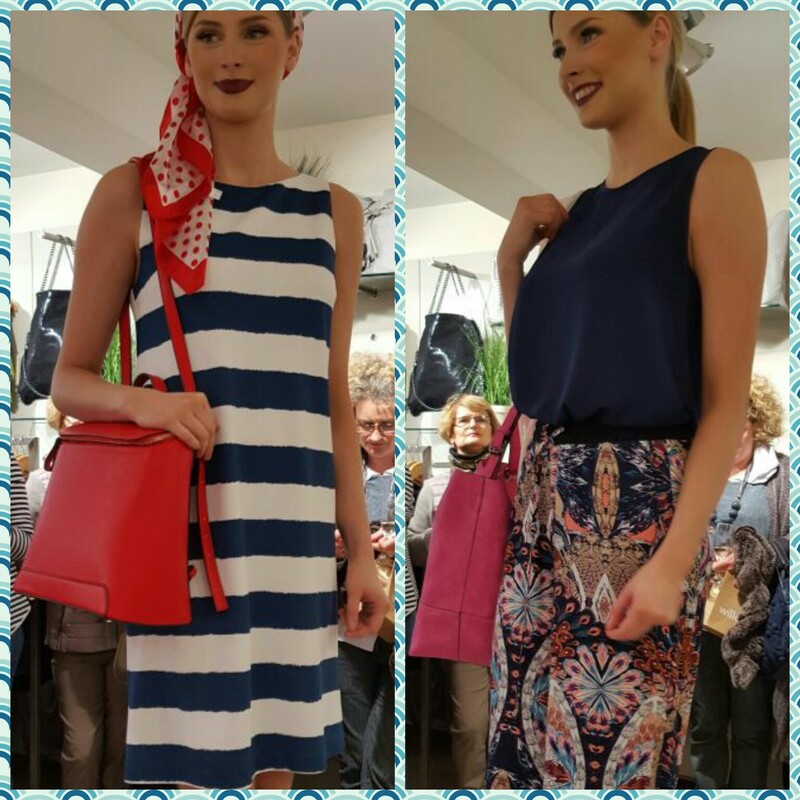 So next up was Choice, they had some cute pieces for the summer, this shop had a lovely range for women looking for some dressy everyday clothes. Next we went to the Kilkenny shop. 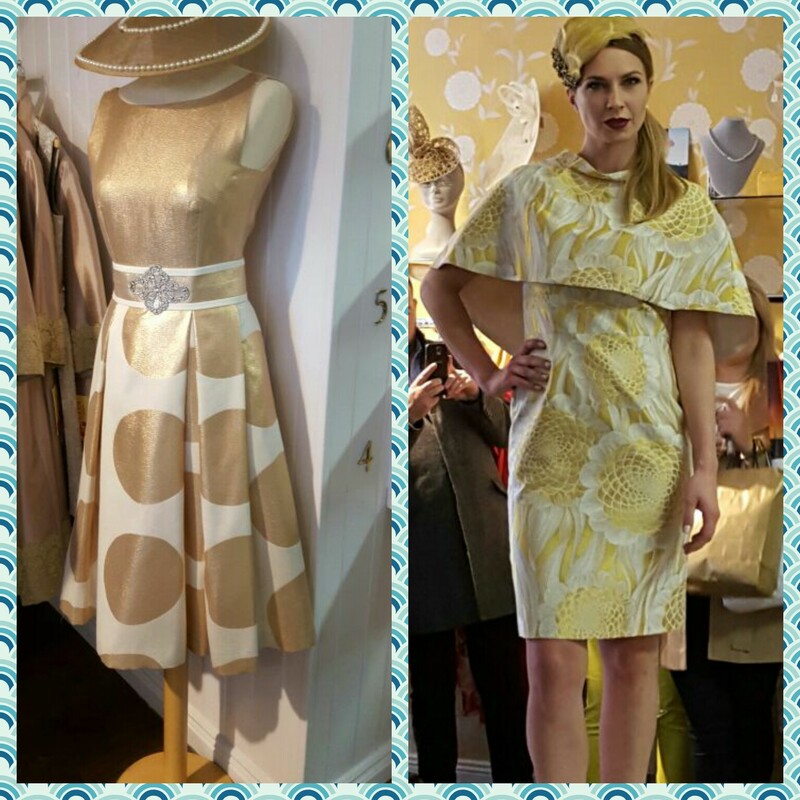 The Kilkenny shop had a mixture of designers and clothes for different occasions. After this we went for a much needed lunch break in the Noodle House, they put on a great spread of food for us and we were very grateful!! 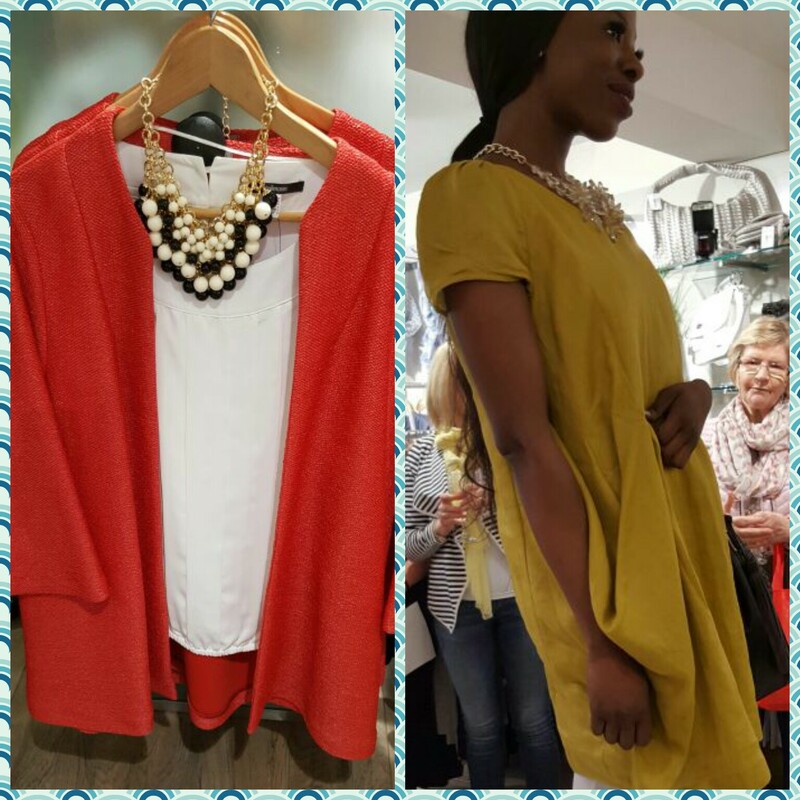 We then moved onto Pia, Pia is a colourful shop selling a lot of statement jewelery, handbags, occasion dresses and the well know Freddy Jean. After this we then moved on to the Treasure Chest, this shop sells so much stuff and is a lot bigger then I expected!! Down stairs they have a mixture of jewelery and gifts, upstairs clothes for everybody. 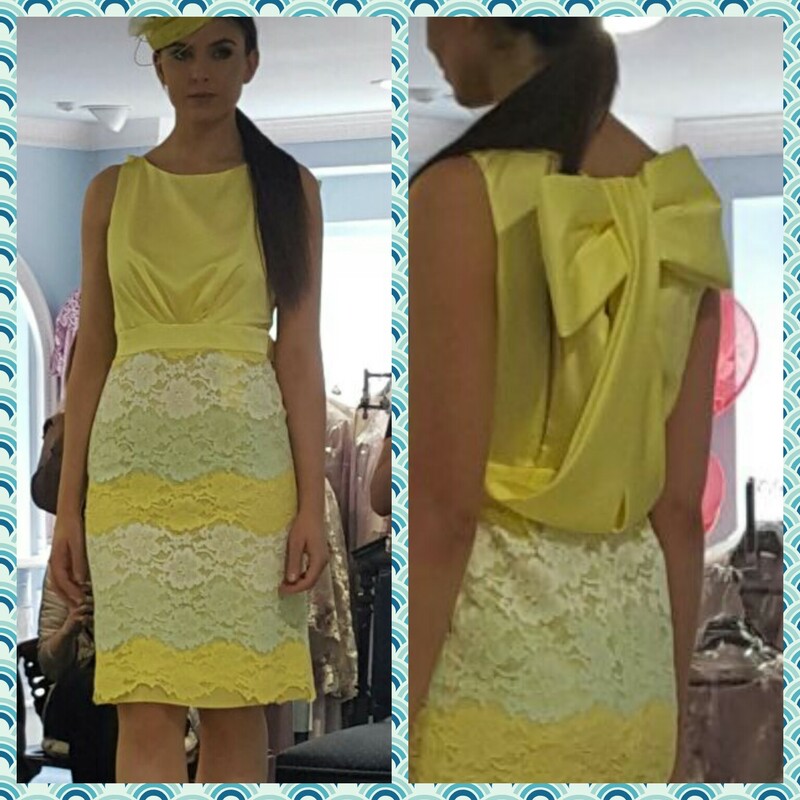 The detail on the back of this dress is gorgeous! 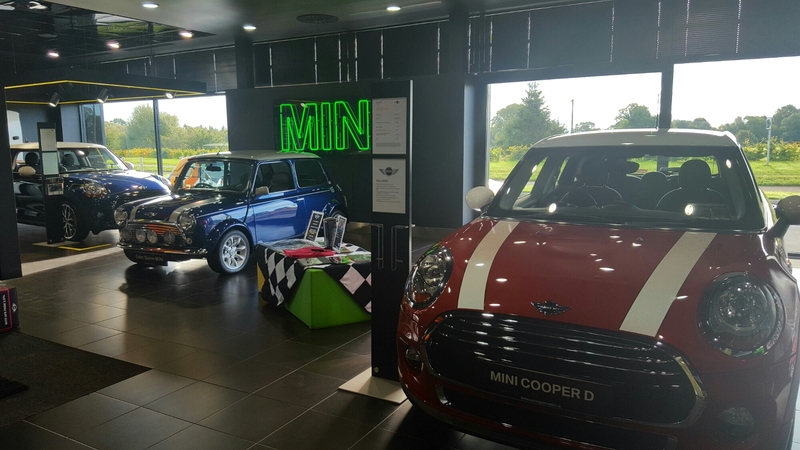 I unfortunately had to leave the fashion trail at that stage as we had a two and a half hour drive home 😣 I am going to do seperate blog posts on all the stores as it was a struggle to show you everything here! 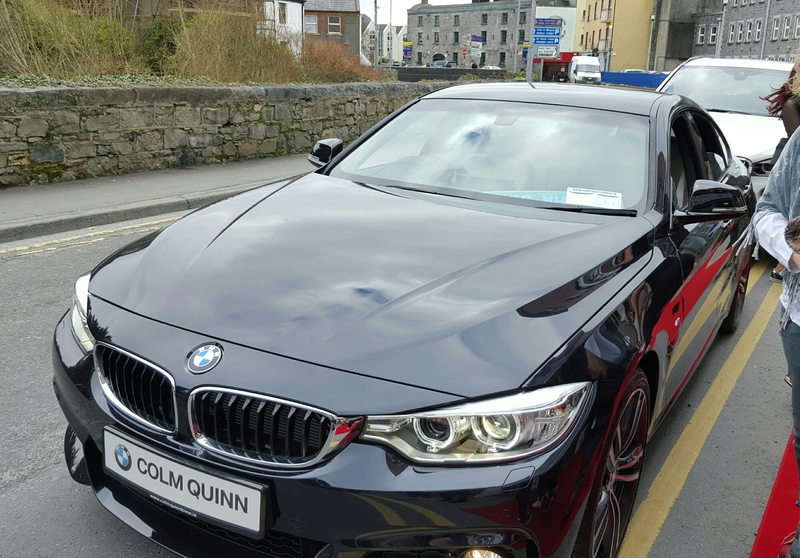 Thank you to all the stores who invited us, Colm Quinn BMW for the breakfast and bringing us into town like VIPS, the Noodle House for a great lunch, and thank you to Into the West Blogger Network for the invite. 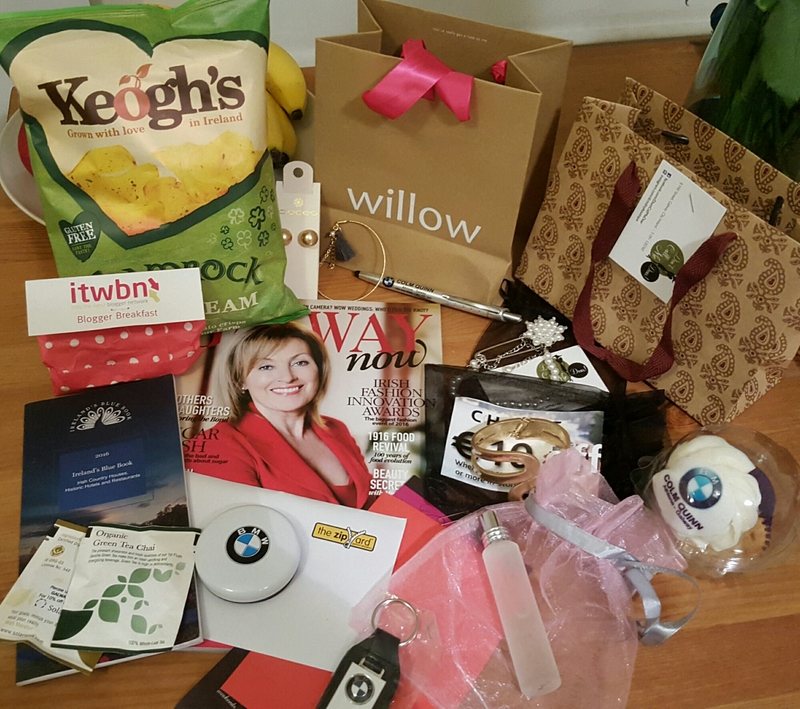 Also a thank you to all the companies involved the goodie bags, we were so spoilt! !